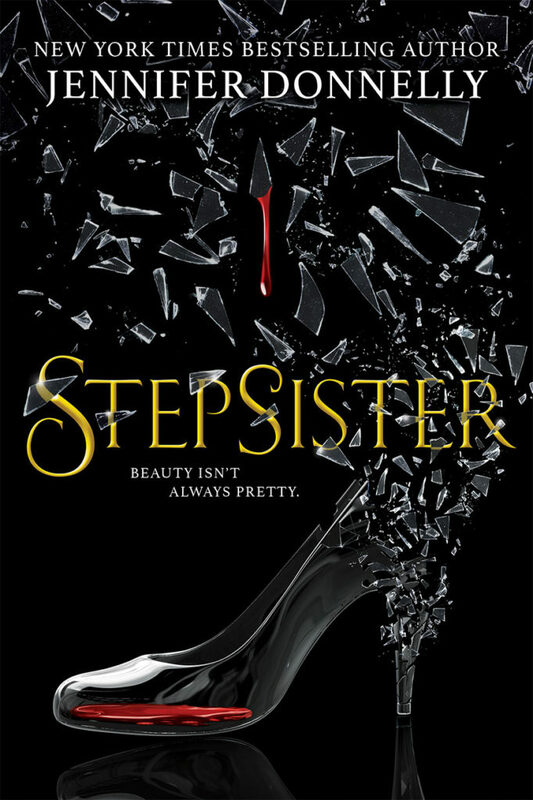 I am SO excited to share the cover of Stepsister, my upcoming novel that picks up where Cinderella left off! It’s the story of Isabelle, one of Cinderella’s “ugly” mean-girl stepsisters, and it delves into the questions I have had about this classic fairy tale since I was a child: What happened to the stepsisters after Cinderella rode off with the prince? What had it been like for them to always be second best? Less than? Lacking? Last year, after a lifetime of wondering, I decided I finally had to find out, and Stepsister was born. It has been an amazing and challenging journey, but I have my answers. We’re currently in the final revisions to the manuscript, and today, we have this striking cover produced by the editorial and art teams at my publisher, Scholastic. I love it — I think it captures the essence of this grim tale perfectly! I’ll be sharing lots more about Stepsister in the coming days and weeks (the book comes out in May), but you can learn more about it on my Stepsister Book Page. Previous: Beauty and the Beast: Lost In A Book Giveaway! This sounds like a great book, but is it suitable for 11 year olds? If so, I can’t wait to read it!!! What a sweet note, Fahima — thank you! 😘 As for STEPSISTER’s suitability, I’m afraid I can’t really answer that question for you. The book is officially for ages 12 and up, but age-appropriateness for any book depends so much on the child and the family. Maybe you can talk to your parent or guardian about it — so he or she can read it first and help you decide if it’s for you.